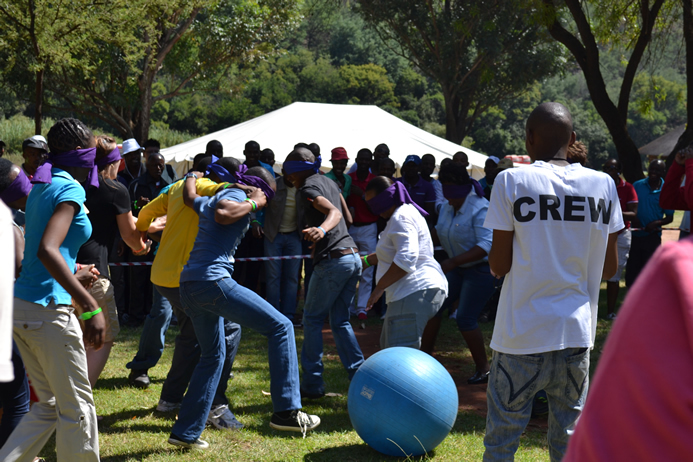 Olifants River Lodge Team Building Venue is situated between Witbank and Middelburg, within a 200 km radius of Gauteng, the OR Tambo Airport, Nelspruit and the Kruger National Park – ideal for a weekend team building breakaway events. At Olifants River Lodge you can forget about city sounds and listen to the magnificent call of the Fish Eagle and the haunting sound of the Greyheaded Bush Shrike. You don’t have to worry about speeding cars, rather watch the grace of the Pied Kingfisher catching his lunch. Here you can see Dassies, Baboons, Vervet Monkeys, Kudus, Rhebucks, Monitor Lizards, Porcupines and Mongooses. 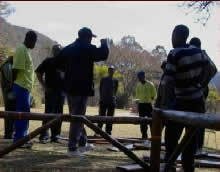 Plenty of open spaces allow Olifants River Lodge to host a wide variety of team building activities. 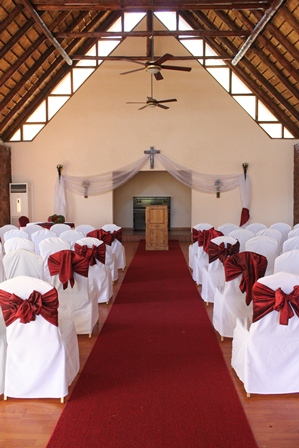 The conference venue at the lodge has six fully equipped, air-conditioned rooms, seating 20 to 200 people. 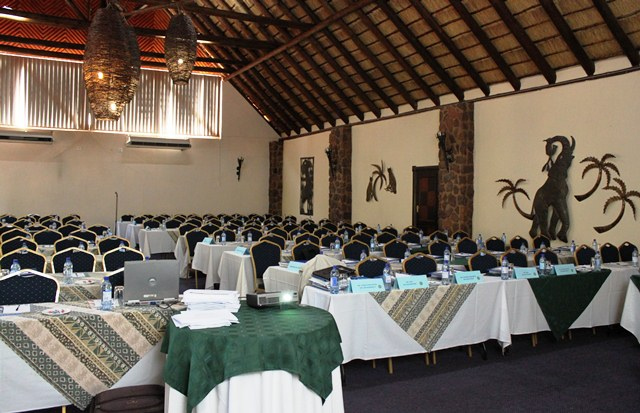 Conference equipment include TVs, VCRs, OHPs, flip charts, a photocopier as well as typing and faxing facilities, and internet connection. 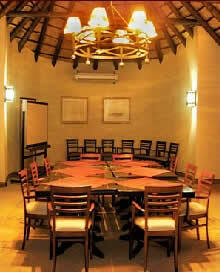 Olifants River Lodge offers various team building accommodation options, from camping right through to luxury rooms. You can choose to have kitchen facilities, or to enjoy all your meals in the restaurant. 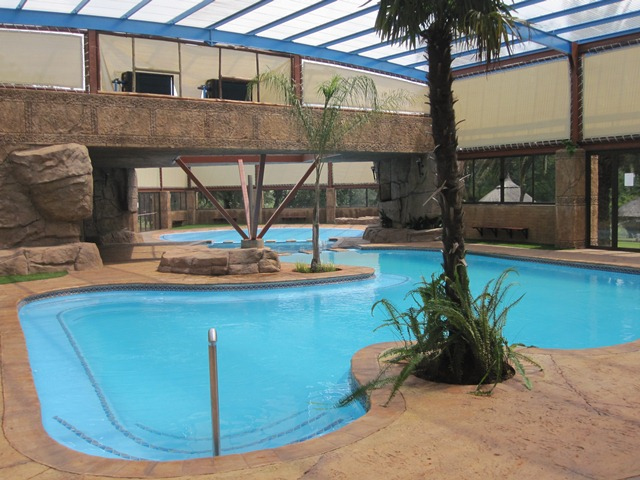 The swimming pool area is ideal for team building braais. 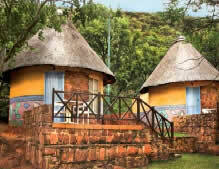 At Olifants River Lodge you can choose between thatched rondavels, self-catering cabanas and villas, or camping. 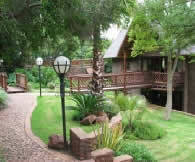 Olifants River Lodge cabanas and villas offer self-catering facilities. 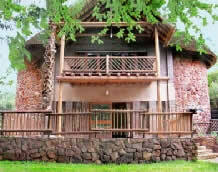 The cabanas can accommodate up to four people, while the villas are perfect for larger families or groups. There is a big camping area with fifty campsites, all offering magnificent views of the surroundings. All campsites have grass and power points and many have trees for shade. 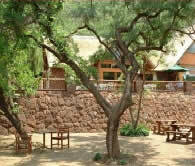 The fully licensed Lodge restaurant offers country breakfast, lunch and dinner, serving anything from a burger to a steak.